Ever wonder how interior designers pull off those stunning room makeovers? 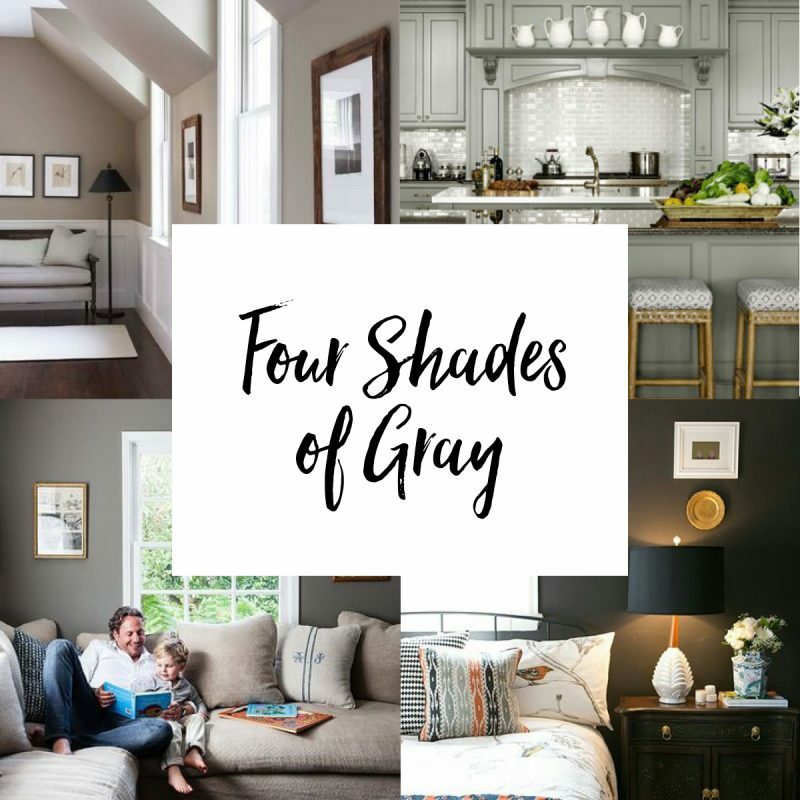 With the right tools and inspiration, you too can transform your home into a fabulous design-influenced space you’ll want to show off. 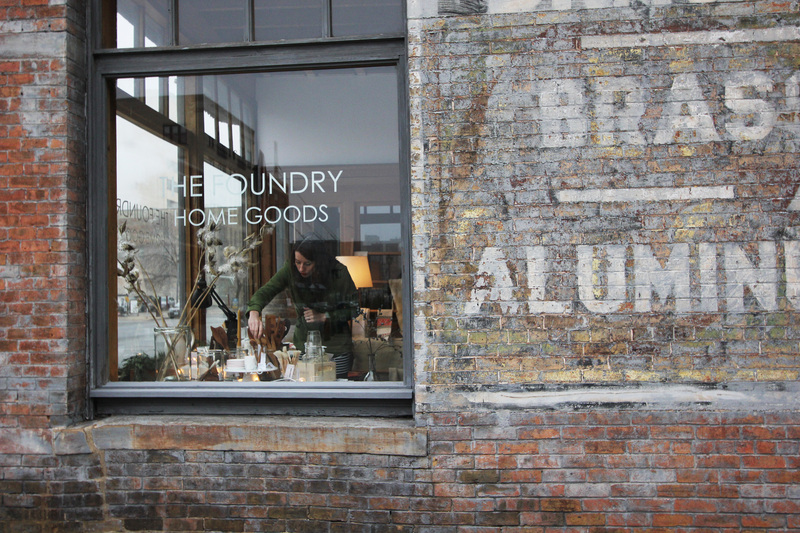 Read on to learn some of my favorite tips for freshening up your home. They’re quick, easy and inexpensive — and I’m really excited to share them with you! 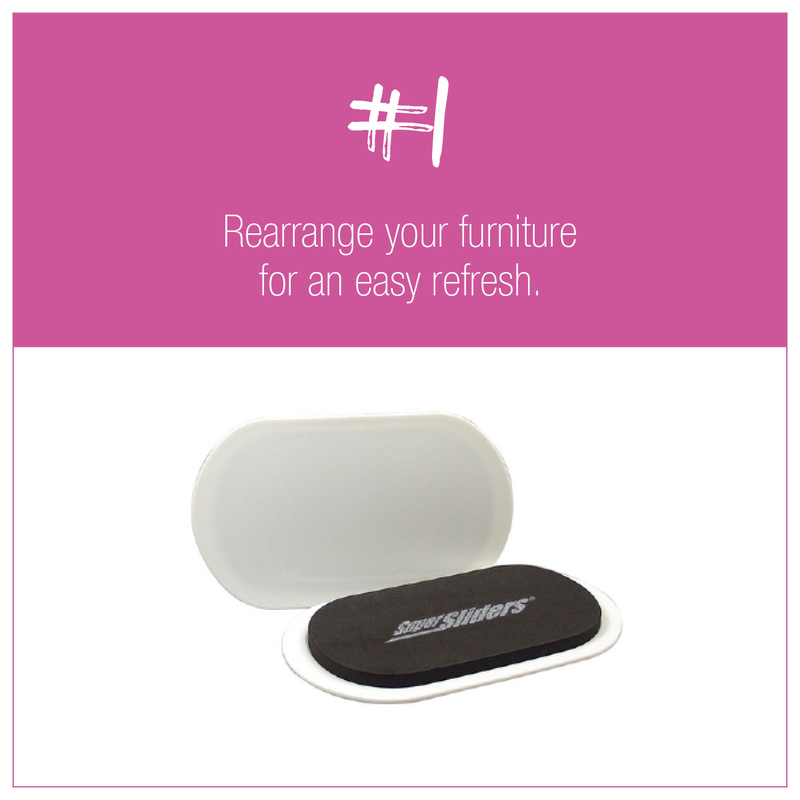 TIP 1: Rearrange your furniture for an easy refresh. Rearrange your furniture for an easy refresh. As much as we love to pore over glossy design magazines, it’s not always budget-friendly to spring for new furniture each season. But you can create a fresh new look in a room by simply moving the furniture you already own! Swap sofas for easy chairs or end table and more. An easy way to get the job done is with Furniture Super Sliders. 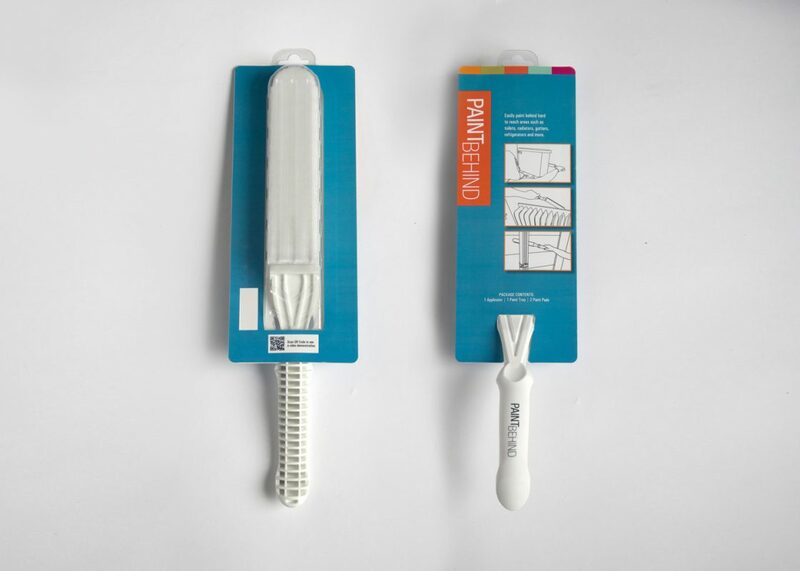 These handy tools easily slip under your furniture to help slide it to its new location. Then, ta-da: A new room awaits! 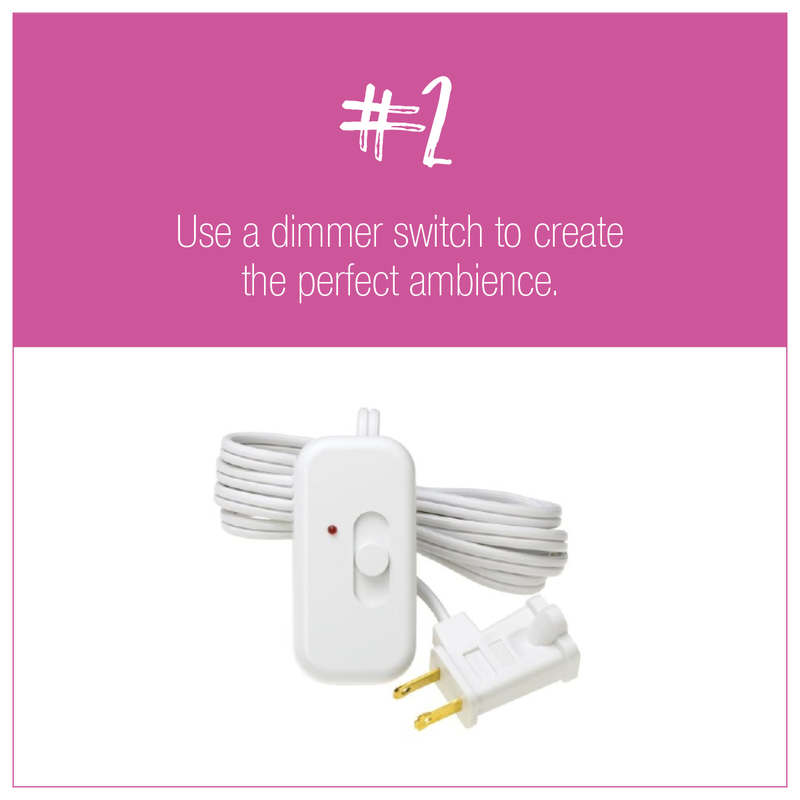 TIP 2: Use a dimmer switch to create the perfect ambience. Lighting is a biggie. 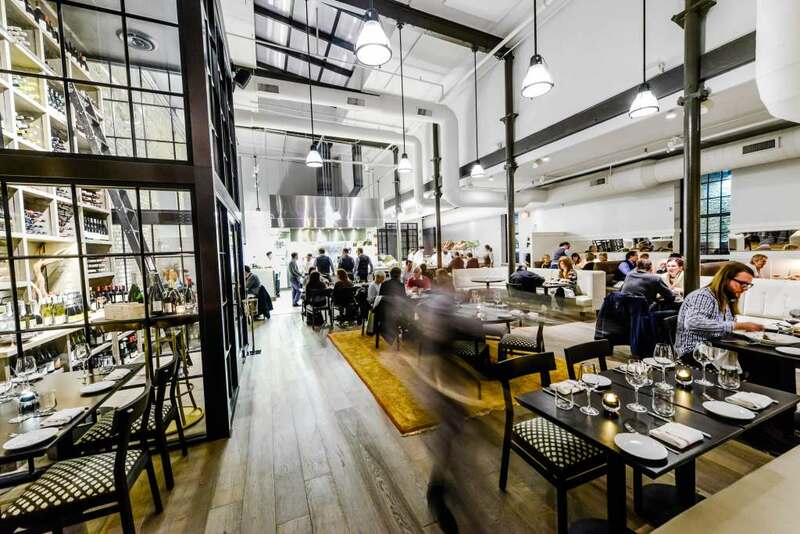 Sometimes it gets overlooked when designing a space, but it shouldn’t be. I love dimmer switches because you can choose your own level of brightness. In a re-build or new build, they’re easy to install. 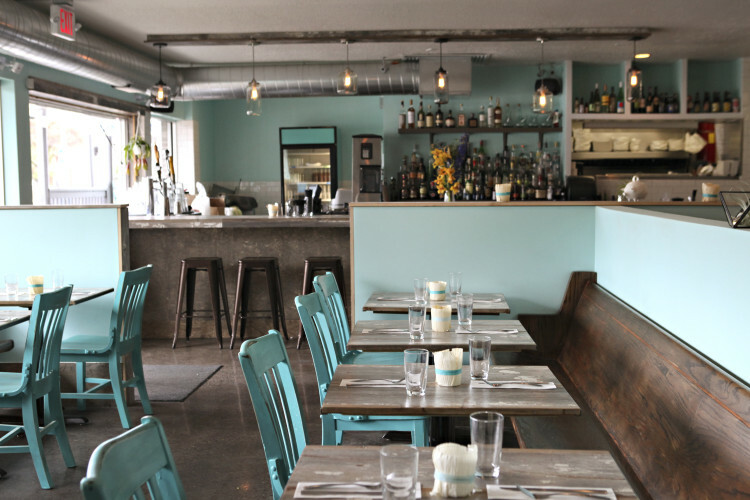 But even if you aren’t building, you can still attach dimmers to existing lamps and lighting. They’re an inexpensive upgrade that can make a huge impact. 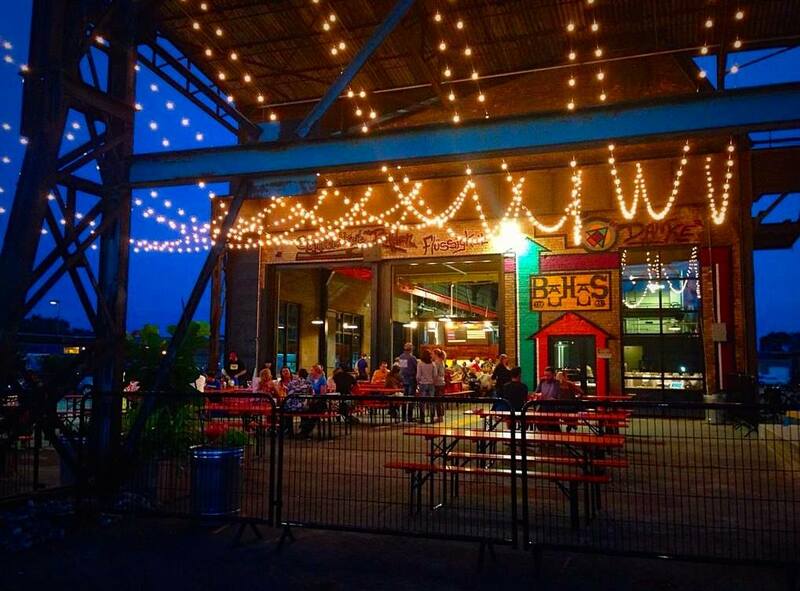 Get ready to set the mood! 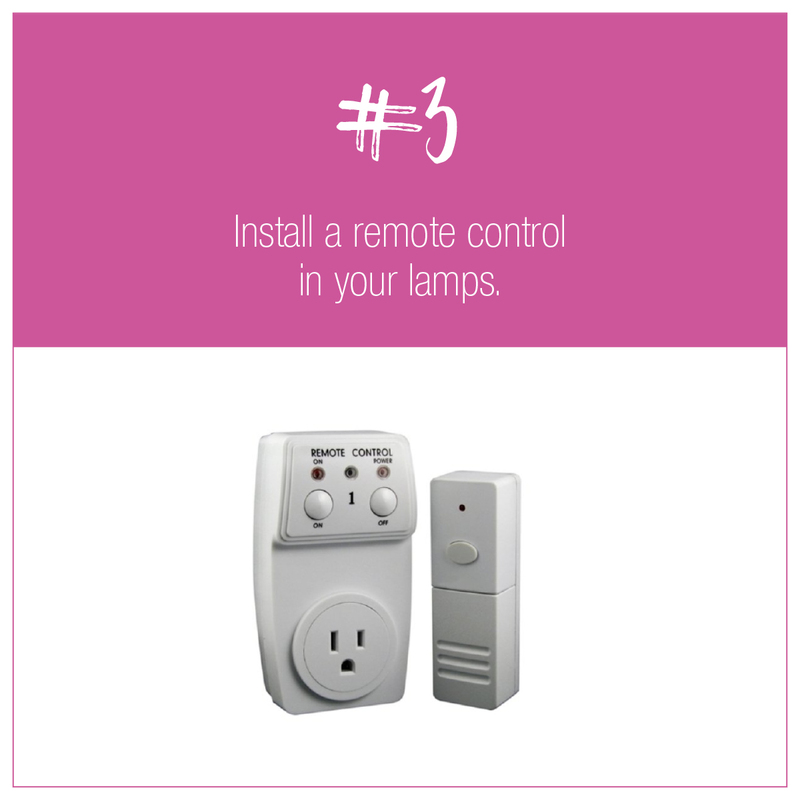 TIP 3: Install a remote control in your lamps. 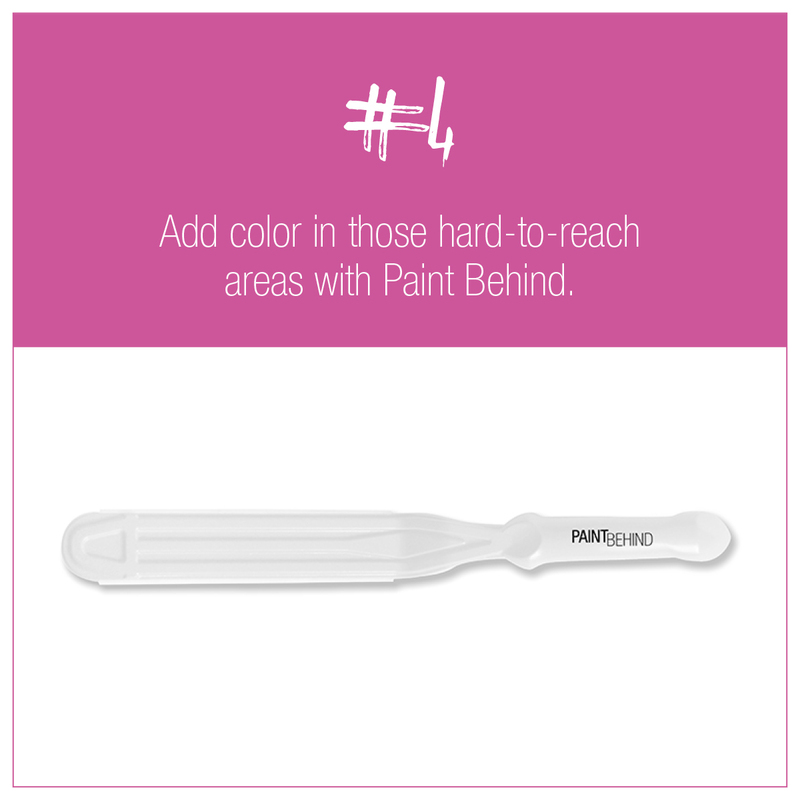 TIP 4: Add color in those hard-to-reach areas with Paint Behind. 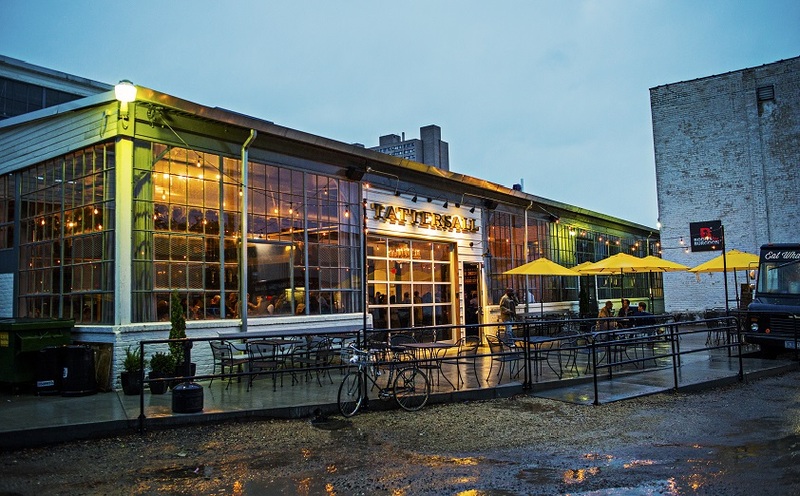 It strikes all of us — the desire to change the look of our homes. One weekend it’s the kitchen, the next time, perhaps the bathroom. And though you may have the motivation, your toilet may pose a problem. But it doesn’t have to with Paint Behind. 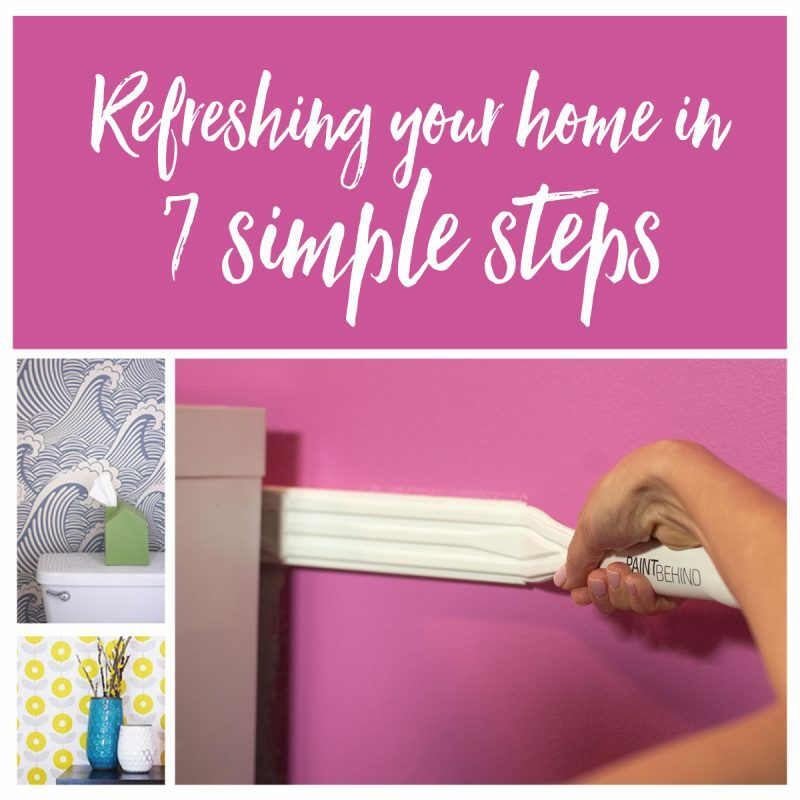 This valuable painting tool makes getting in those hard-to-reach areas so easy, you’ll want to paint every room in the house! Get behind toilets, radiators and more. Nothing’s out of reach with Paint Behind. 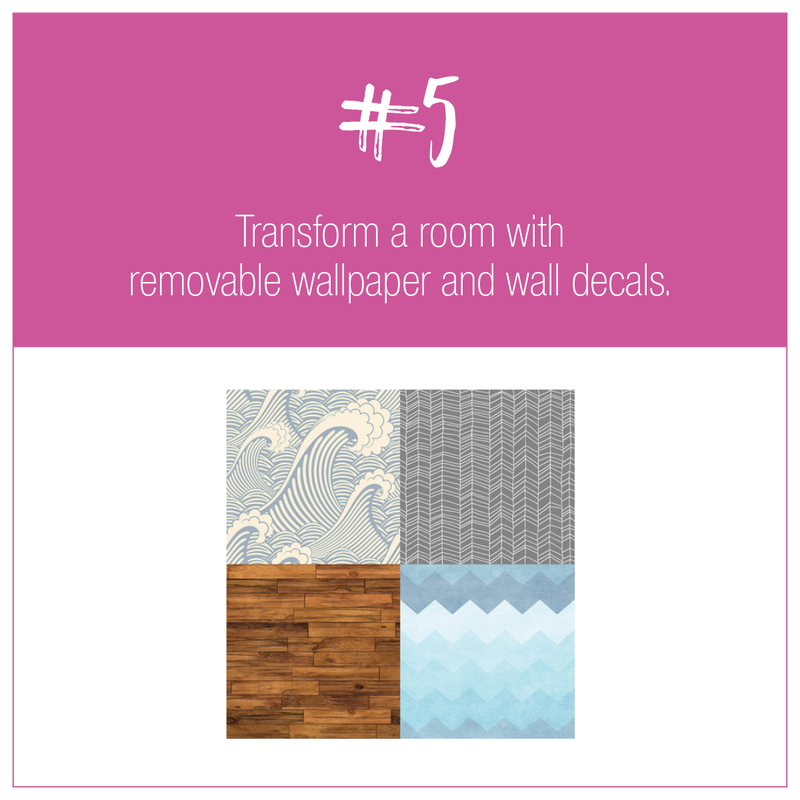 TIP 5: Transform a room with removable wallpaper and wall decals. Make over a room without making a commitment! Temporary wallpaper or wall decals are easy-to-use art appliques that can quickly transform a space, yet allow you to be a quick-change designer when needed. There are many companies out there, but a few of my favorites are Chasing Paper and Walls Need Love. Go ahead, give your walls a change — the beauty of removable design means it’s always an easy fix. 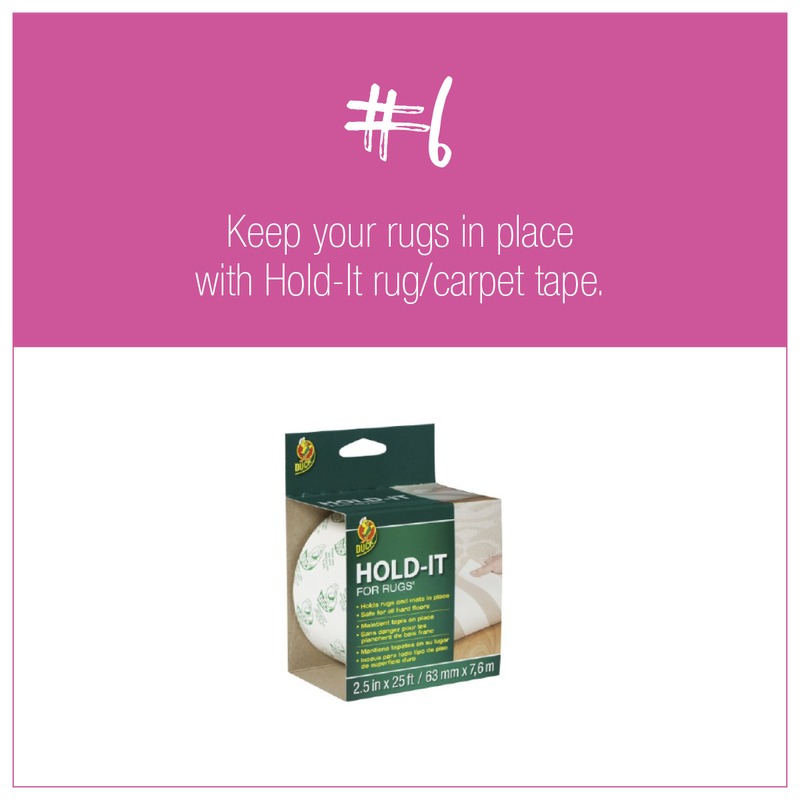 TIP 6: Keep your rugs in place with Hold-It rug/carpet tape. A rug can seriously make the room with a vibrant dash or color or a cozy dose of warmth. But what if the rug is slippery or bunching up under furniture? Not a good look at all! That’s where Hold-It for Rugs by Duck Brand comes in. This amazing product helps put rugs in their place — and keeps them there. 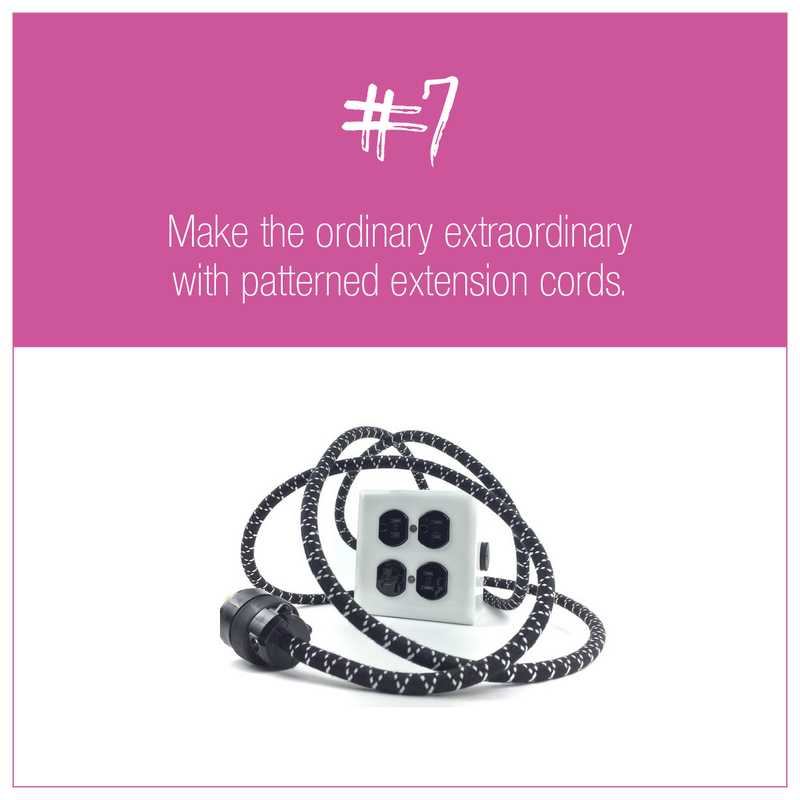 TIP 7: Make the ordinary extraordinary with patterned extension cords. Extension cords. Every house has them…every house needs them. They’re functional, but not a lot of fun. Until now. Conway Electric designed unique extension cords that are so cool-looking, I think you’ll actually enjoy seeing them peeking out of corners or workstations. The cord-wrapped fabric comes in a variety of fun patterns and colors, so you can find the perfect one that suits your — and your home’s — personality perfectly! Paint Behind is a valuable sidekick for anyone who paints. 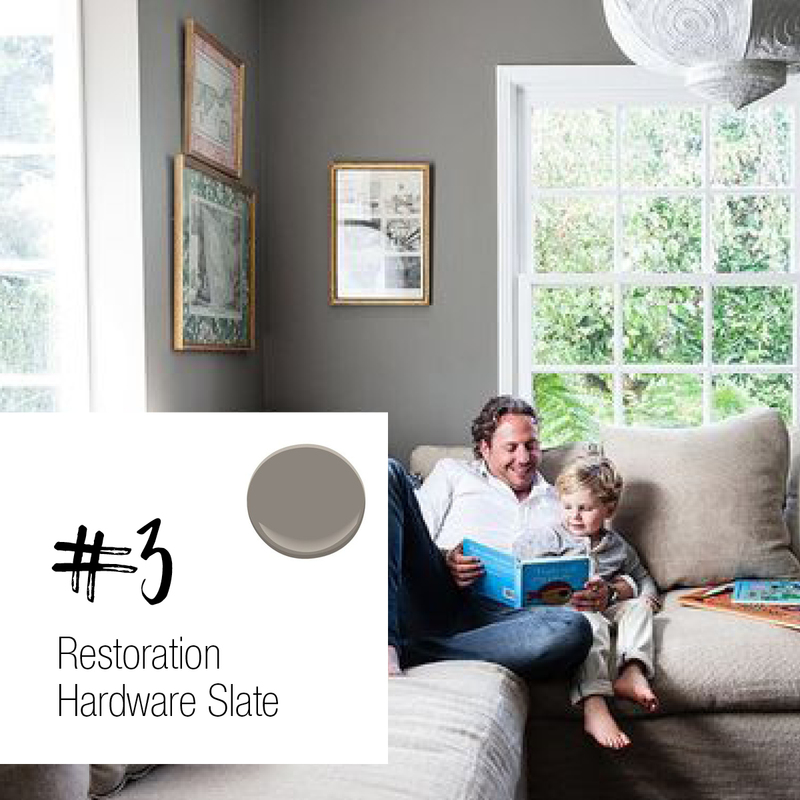 It gets into those hard-to-reach areas, making it easier to add color behind furniture and appliances that are difficult to move. Think toilets, radiators, cabinets and more. I noticed the need for a painting tool like this while working in interior design, and since I couldn’t find one anywhere — I created my own! 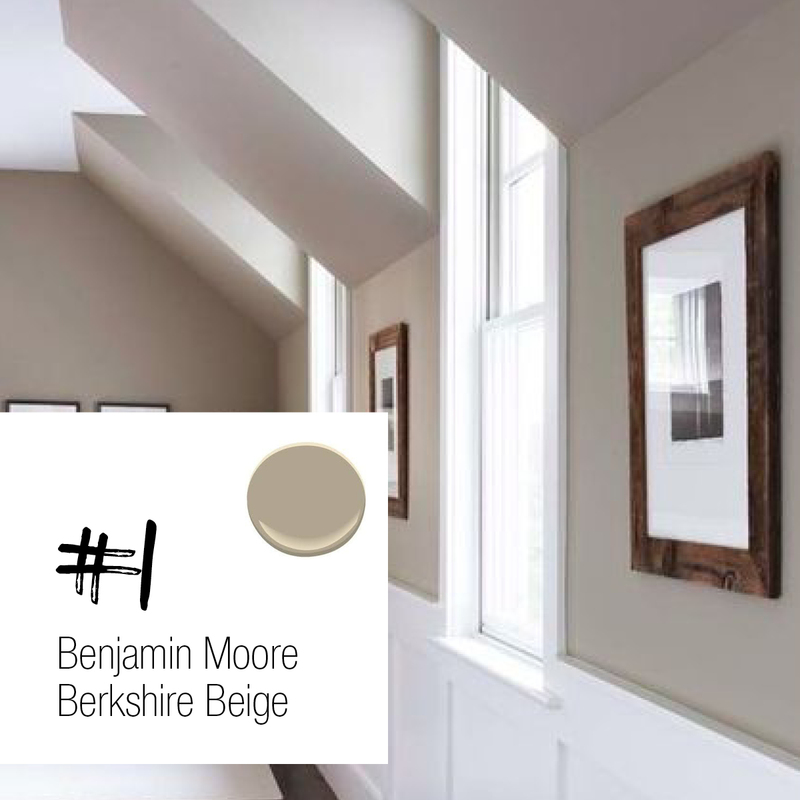 You’ll love the way it streamlines and enhances every painting project to give it that complete look. And the best part is they’re available now. Get your own and you’ll never look at a painting project quite the same. I’m so excited to start this journey into the blogosphere with you — there’s so much to talk about. In addition to sharing the latest news on Paint Behind, I’d also like you to get to know me: What’s trending in my world. How I spend my free time. What color I’m painting my bathroom. You know, the usual stuff. 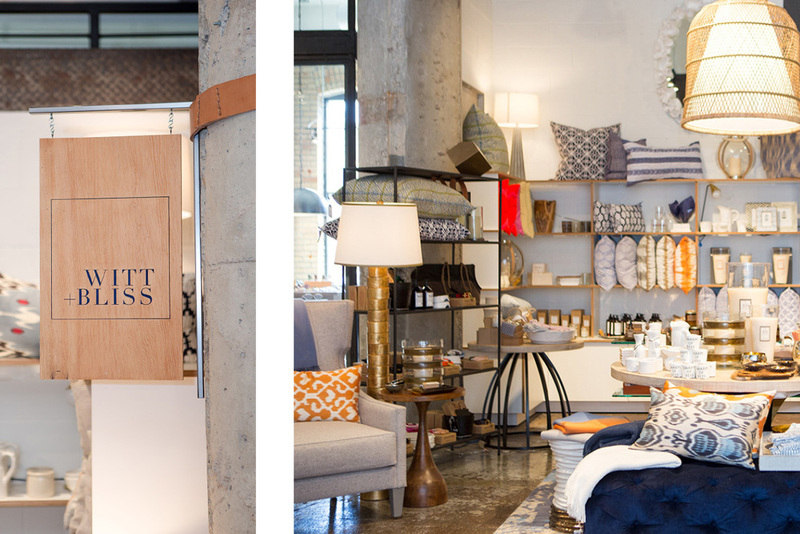 Plus, I’m excited to share real-world stories of how I’ve used Paint Behind in both my interior design business — and my personal painting pursuits. (It really is a game-changer!) 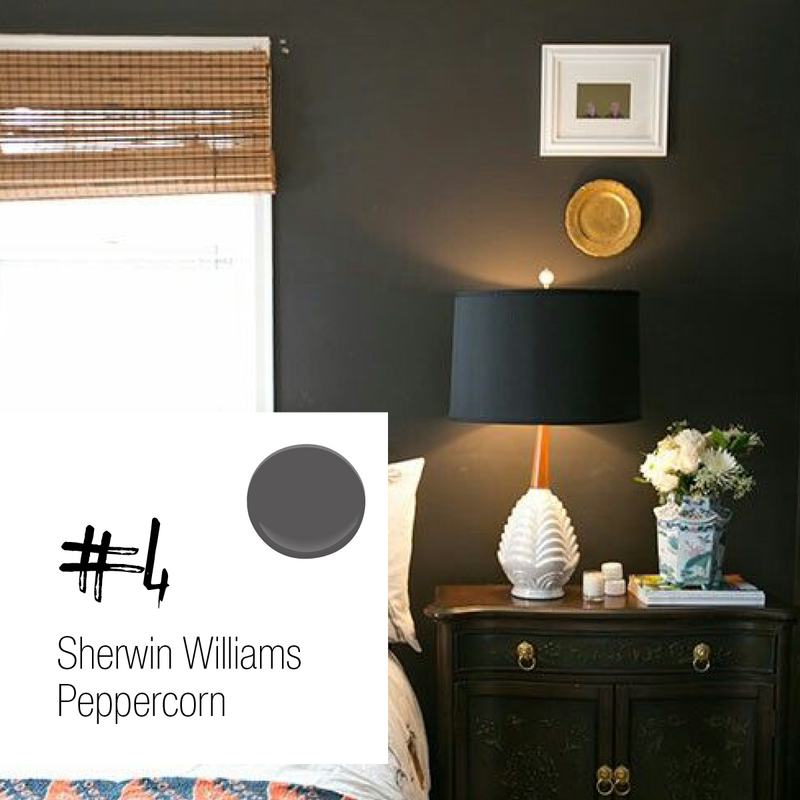 In addition, I’ll be sharing all sorts of great home décor ideas, and trends in painting and design. 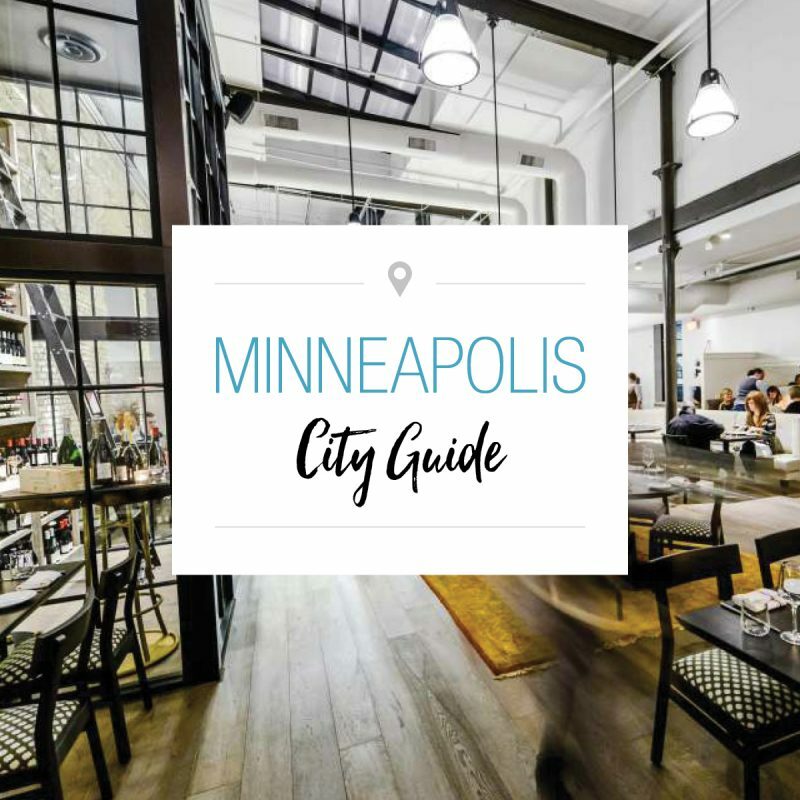 I’m a Twin Cities-based interior designer who loves the thrill of helping clients achieve their vision — and I can’t wait for you to achieve yours, too, with Paint Behind. 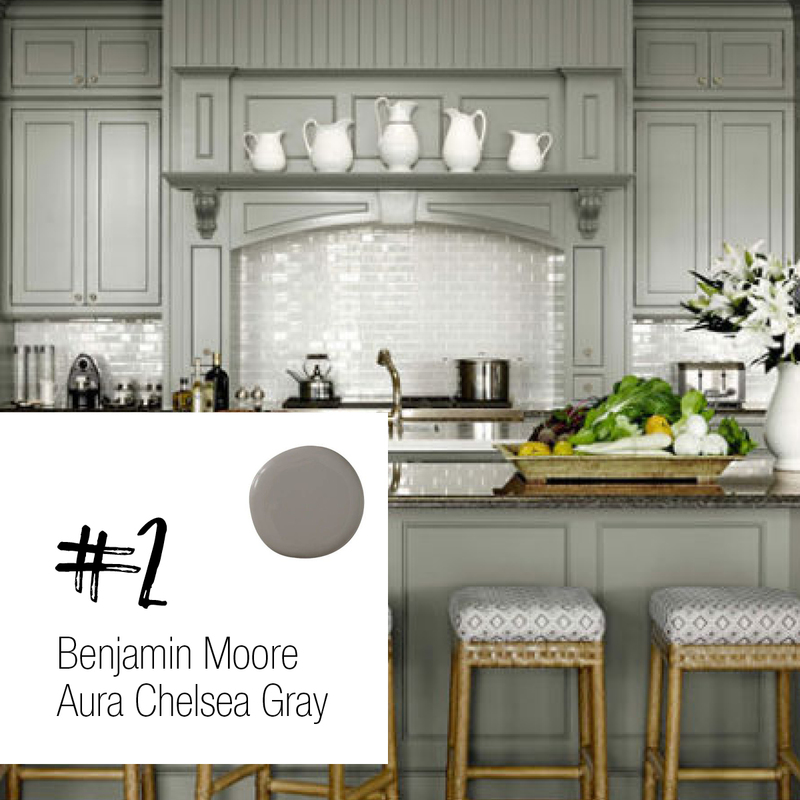 Learn more about me here, and come back again for more design news and tips. Next time, we’ll be talking about the Top 8 Design Gadgets of 2016. Hope you can make it.